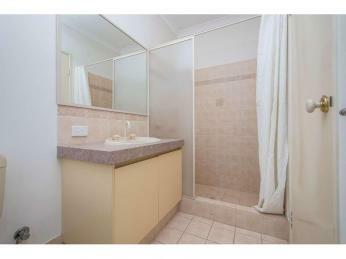 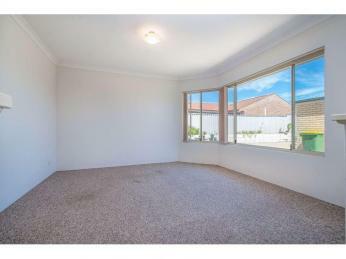 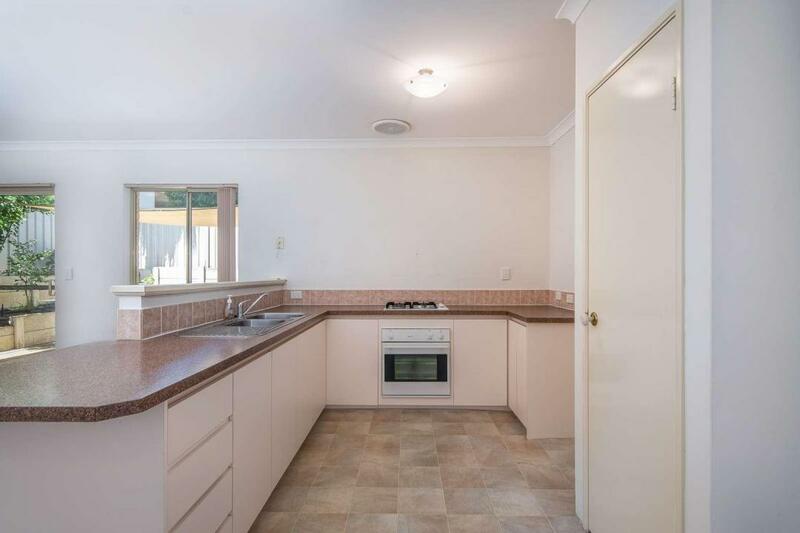 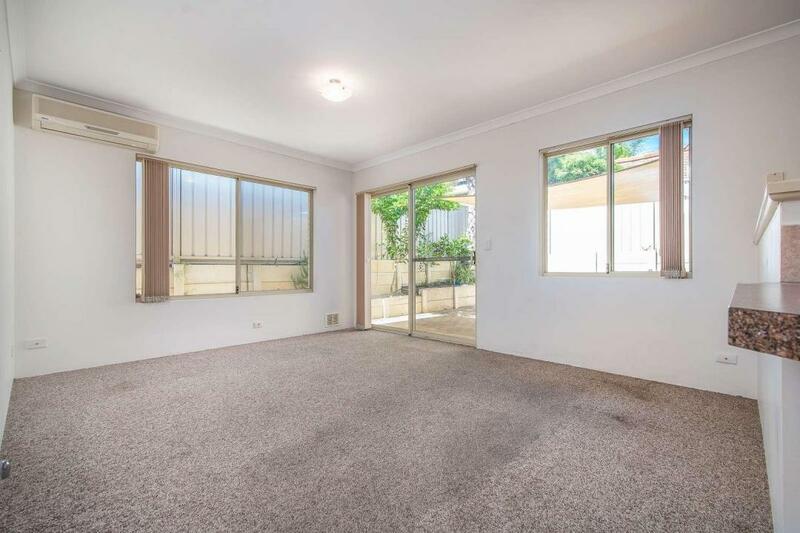 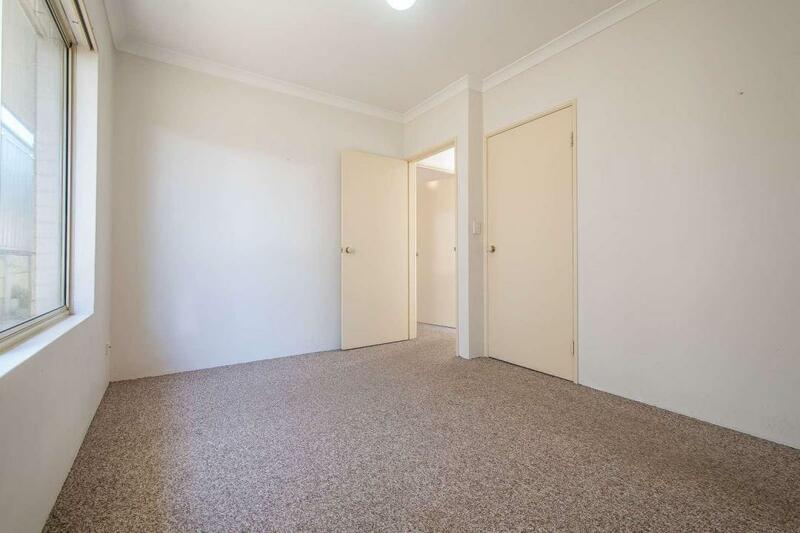 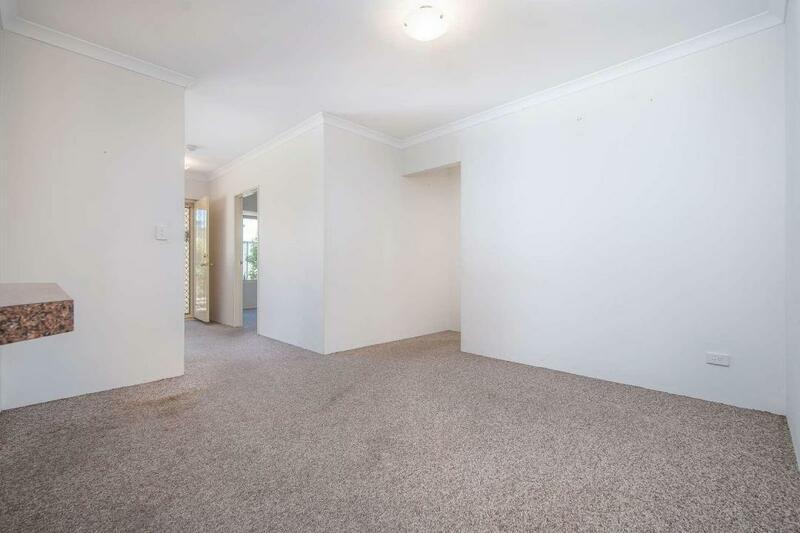 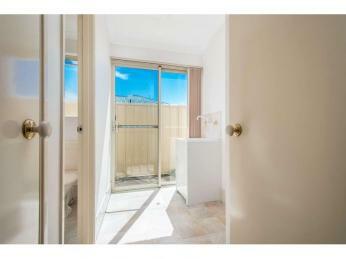 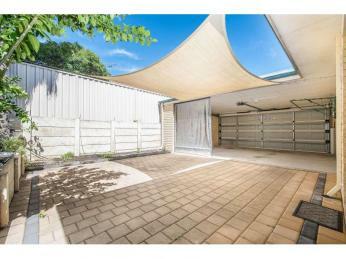 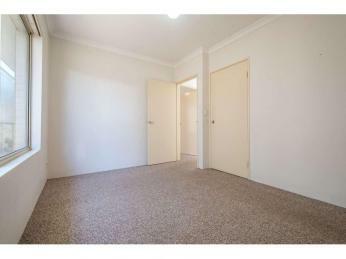 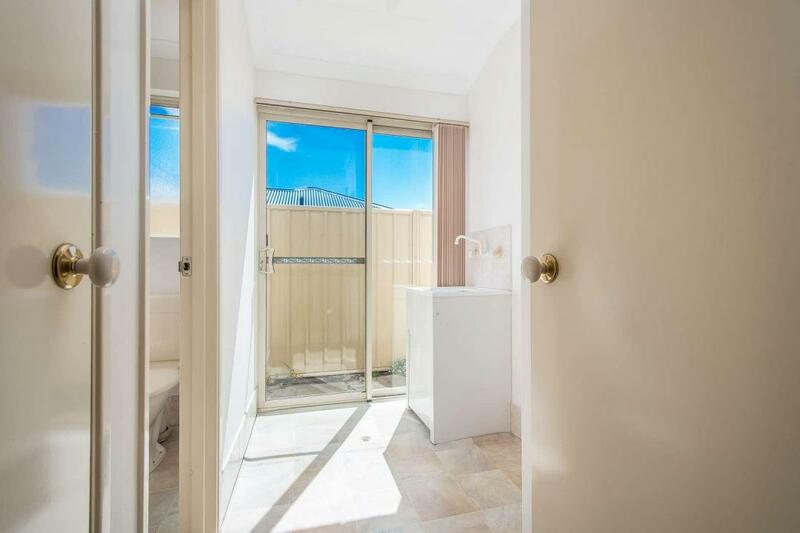 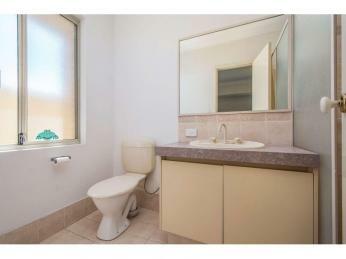 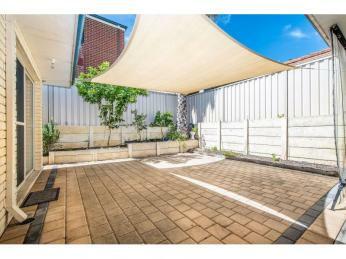 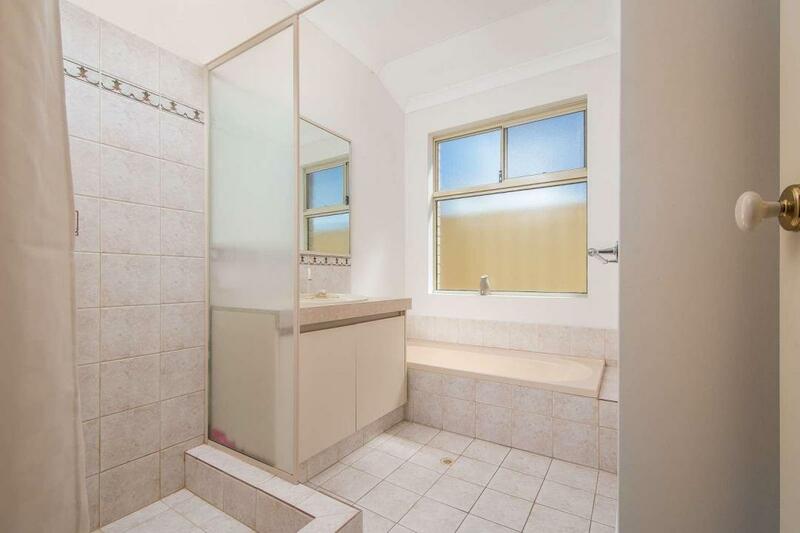 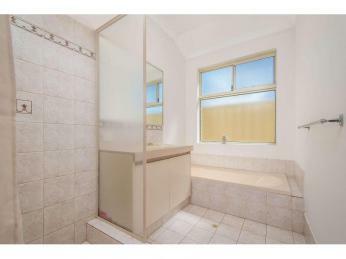 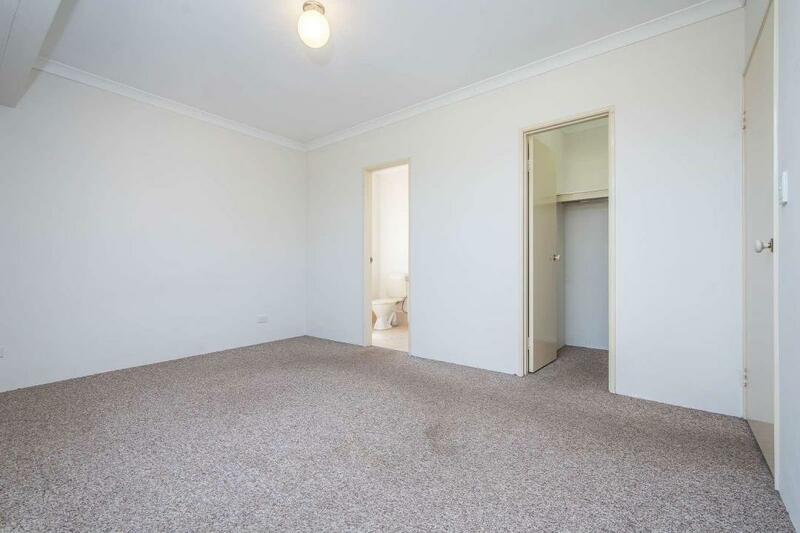 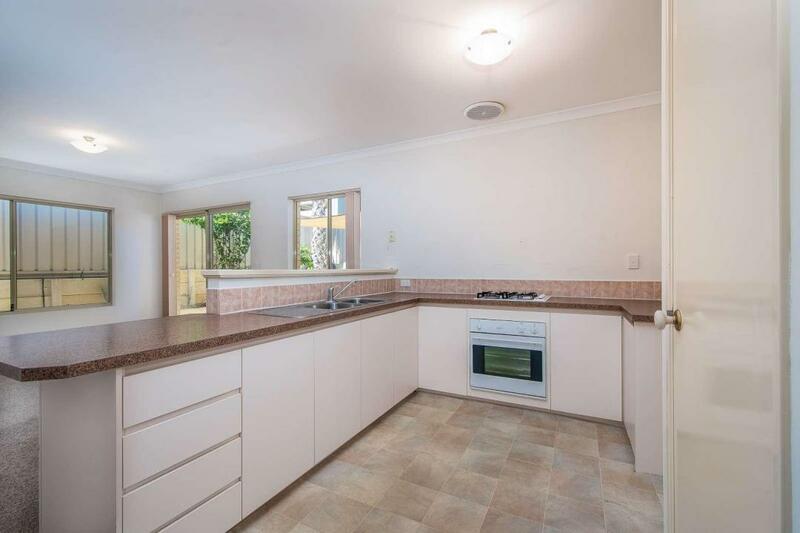 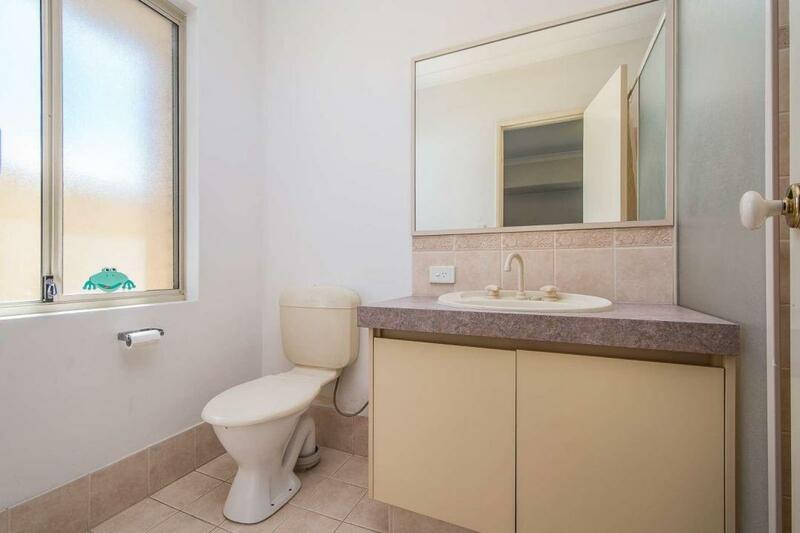 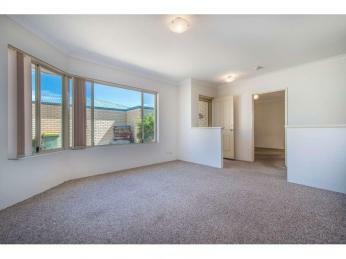 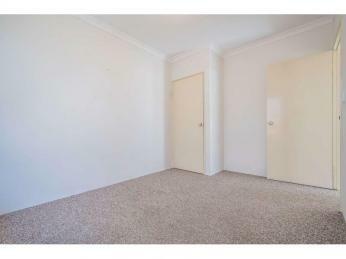 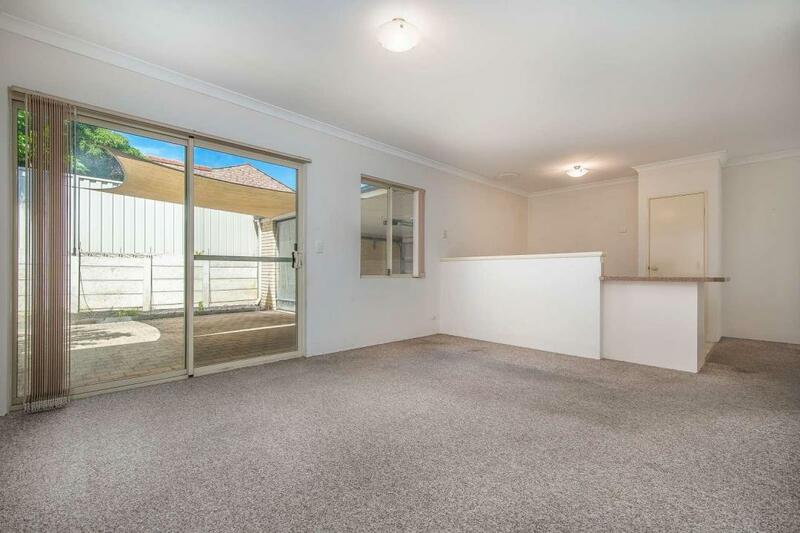 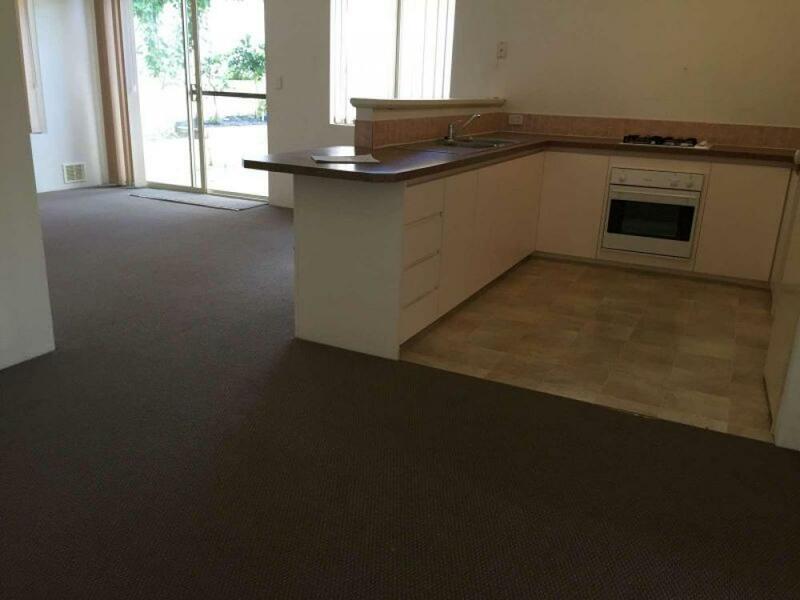 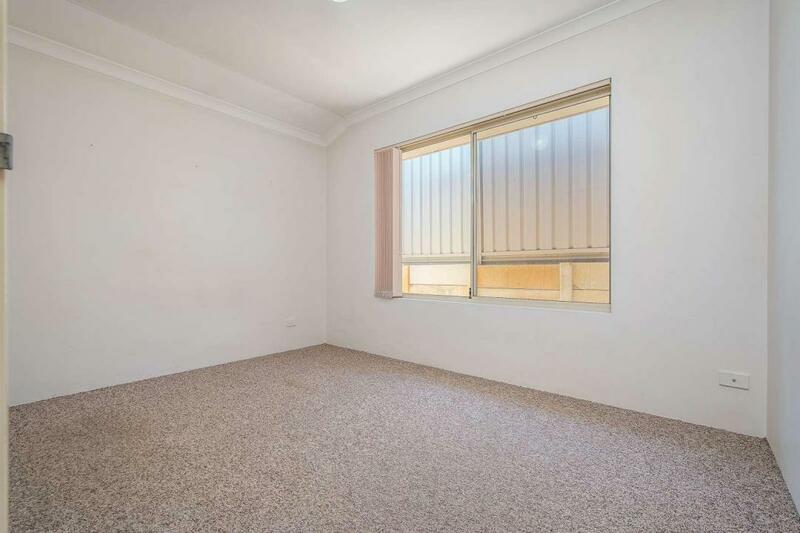 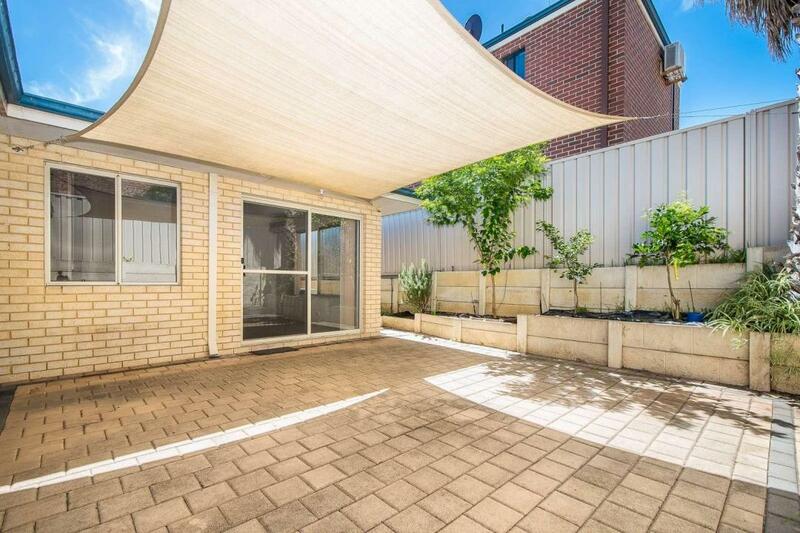 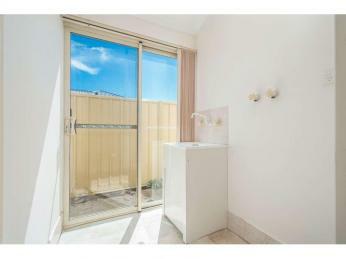 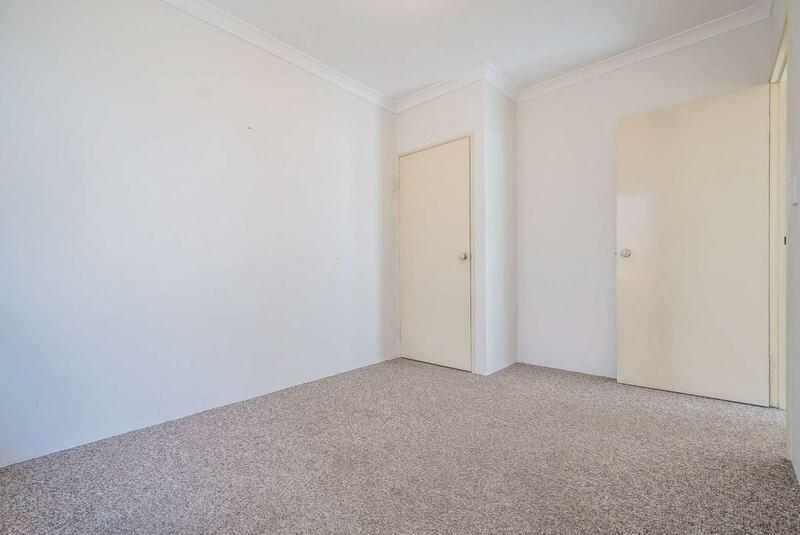 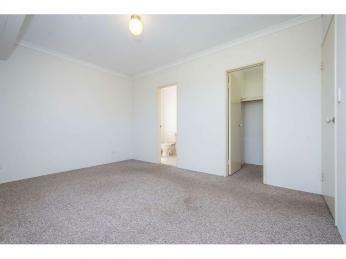 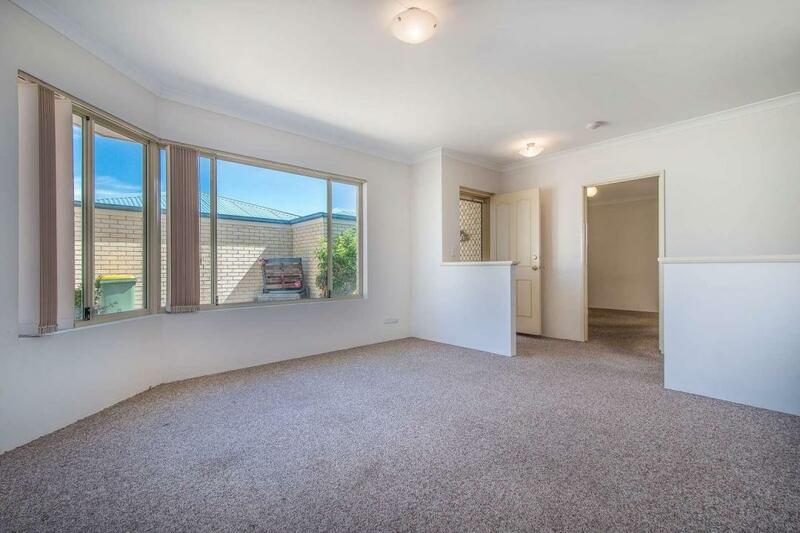 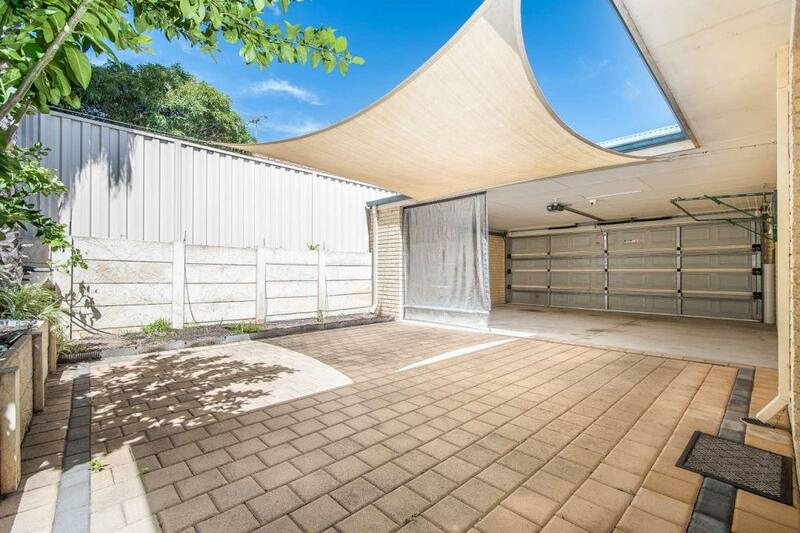 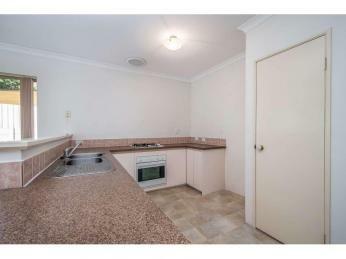 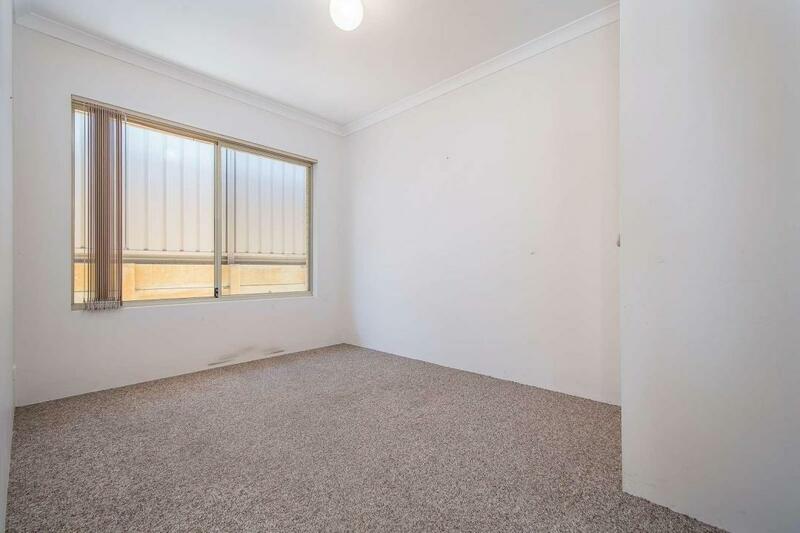 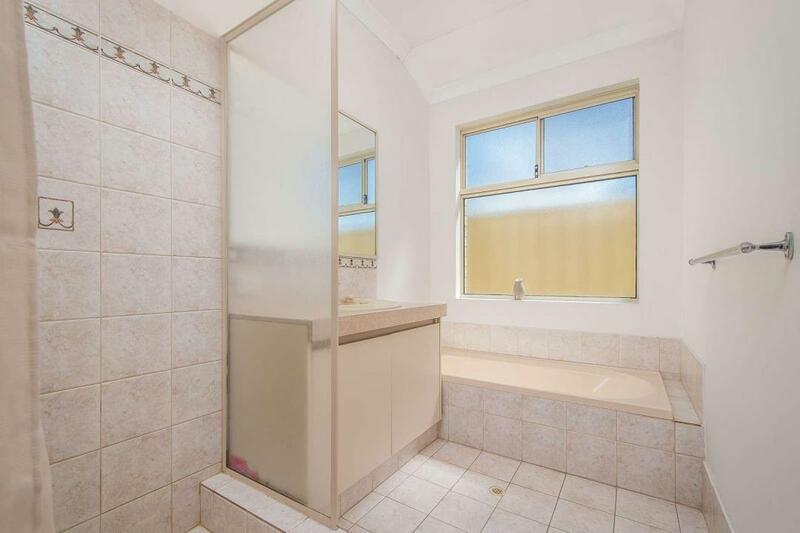 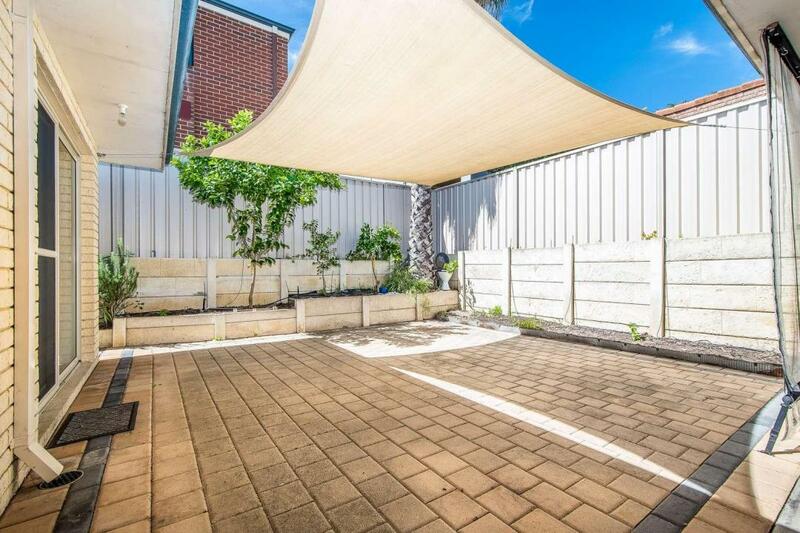 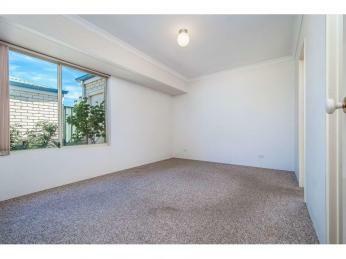 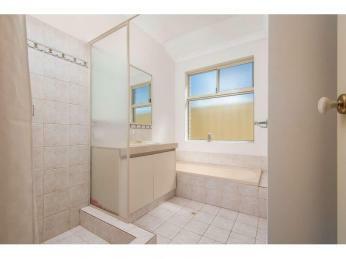 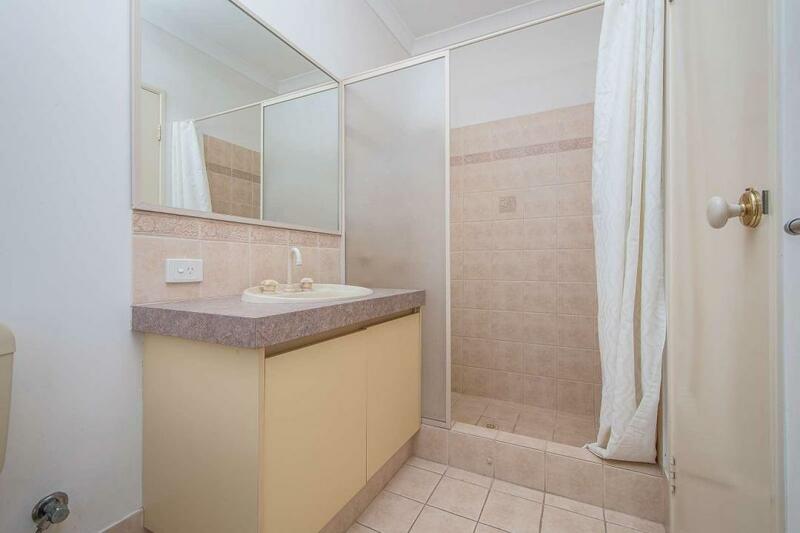 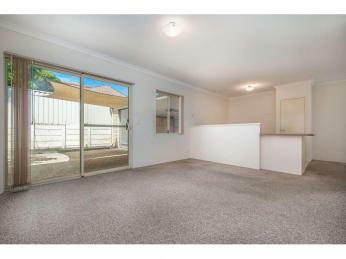 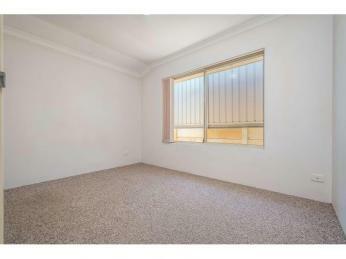 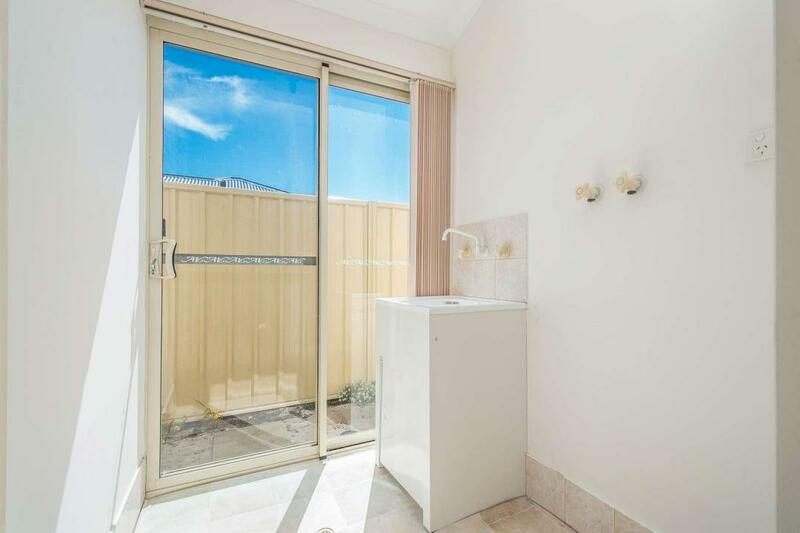 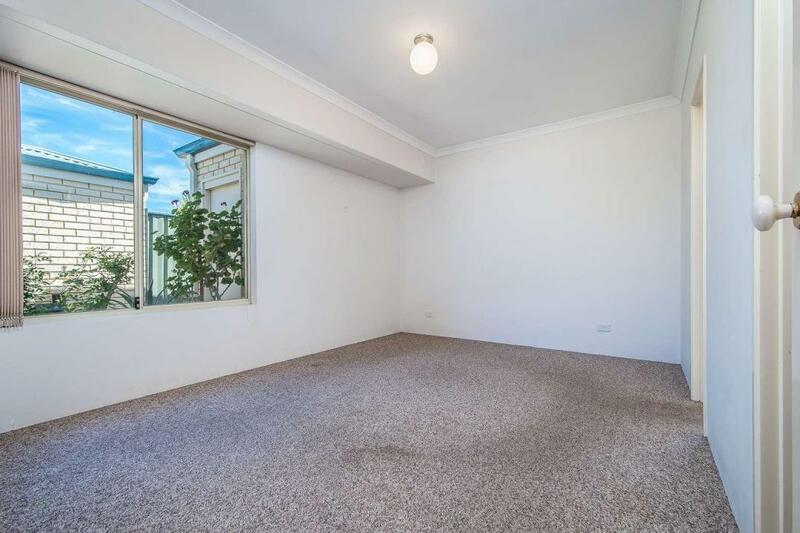 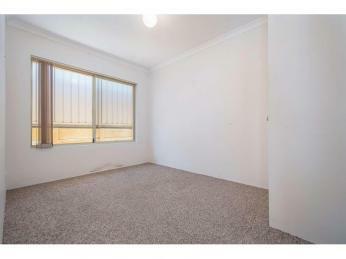 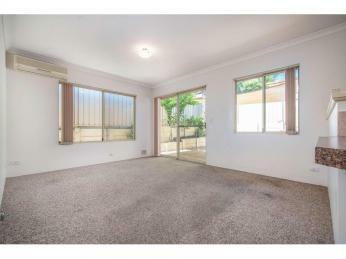 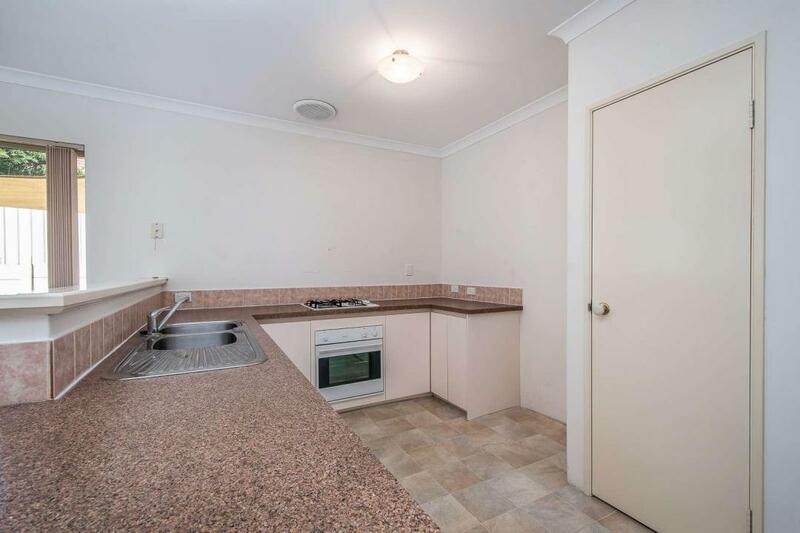 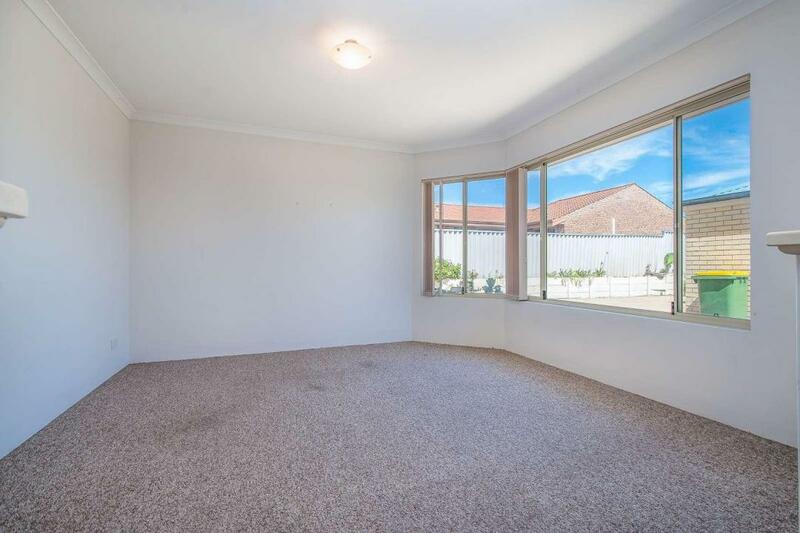 You will not be disappointed with this excellent unit in the central suburb of Maylands. 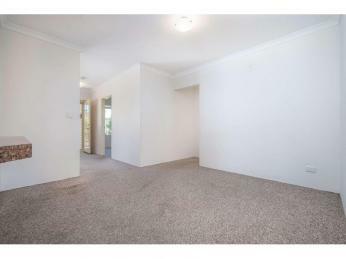 This large 3 bedroom 2 bathroom home features everything you can desire in a large home with the low maintenance lifestyle of a unit. 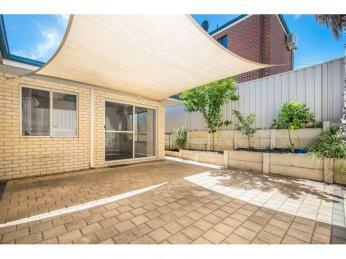 This back unit in a set of 3 features a separate formal lounge, full kitchen, dining and family, low maintenance courtyard with shade sails and plenty of storage space. 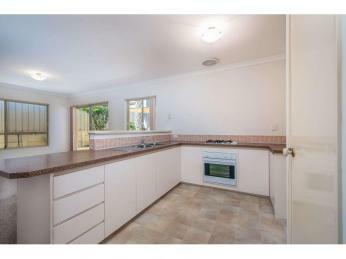 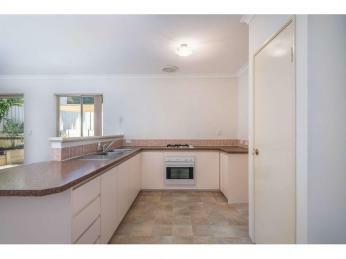 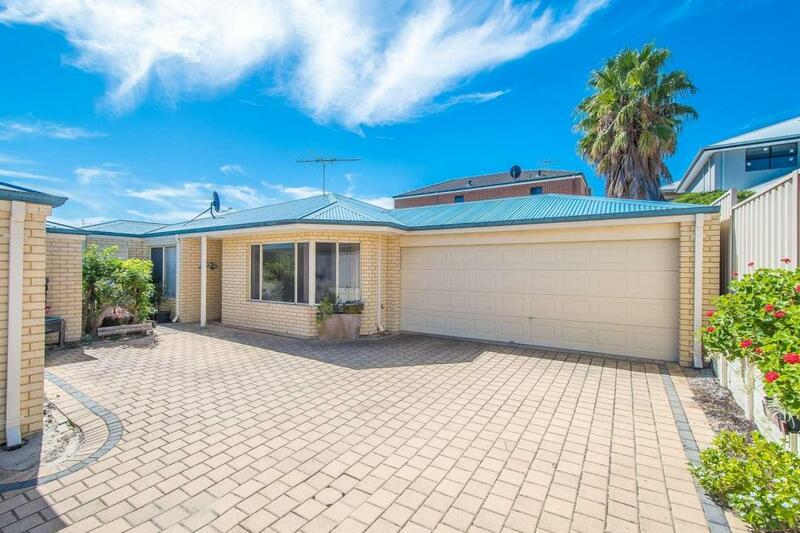 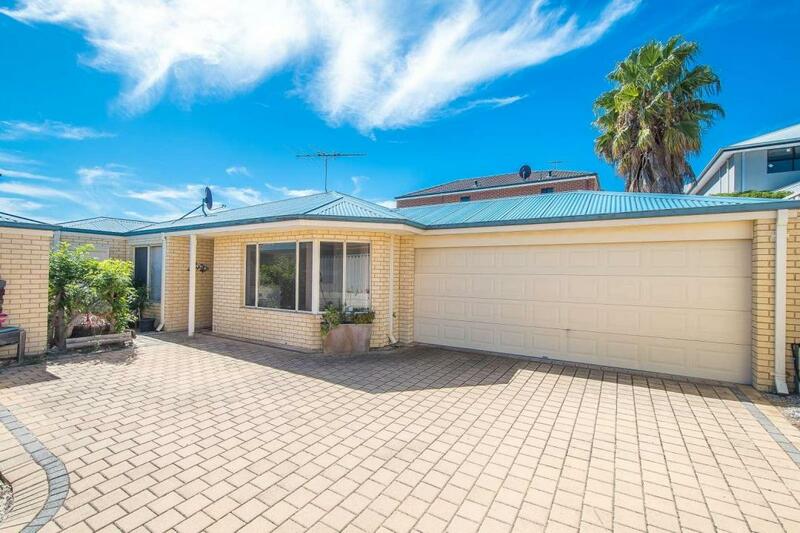 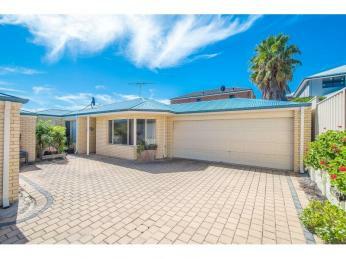 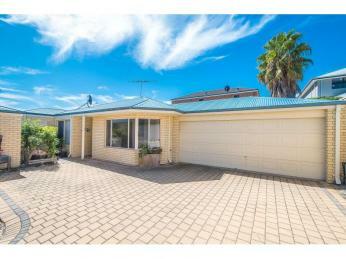 Closely located to transport, shopping centres and schools, this home is a must see!